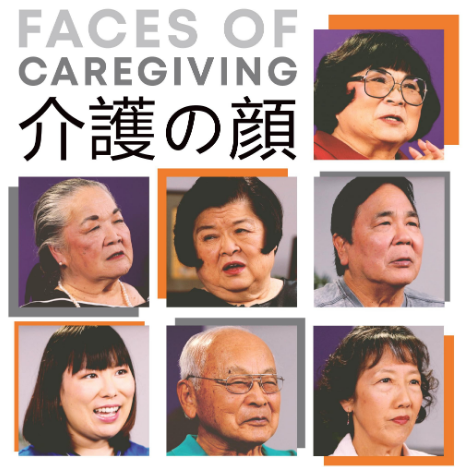 GARDENA — “Faces of Caregiving” will be screened on Saturday, March 16, from 1:30 to 4:30 p.m. at Gardena Valley Japanese Cultural Institute, 1964 W. 162nd St. in Gardena. This is an educational event to help raise awareness of Alzheimer’s disease and other dementias by showcasing the personal stories of five unique Japanese American and Japanese caregivers, made possible by the generous support of the Keiro Grants Program and the JA Community Foundation. Care counselors from Alzheimer’s Los Angeles will be available on-site to answer questions. The video is in English but will have Japanese subtitles.